Drontal Plus XL flavour tablets are an oral worming treatment for dogs. 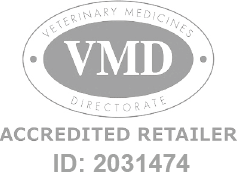 Drontal Plus XL is a Prescription Only Veterinary Medicine and by law requires a prescription from your vet. Drontal Plus XL worming tablets for the control of tapeworms and roundworms in dogs and puppies. One Drontal Plus XL tablet per 35kg bodyweight.